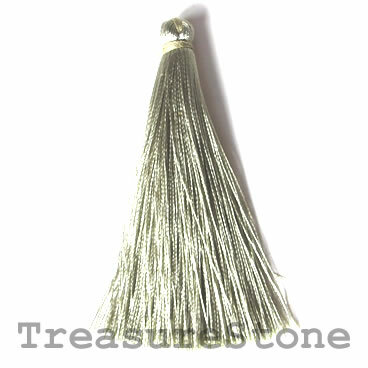 Tassel, silk, 7x66mm, greyish green. Pkg of 4. 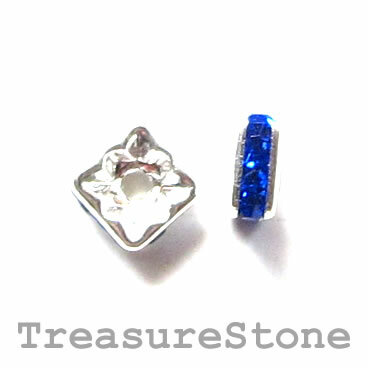 Bead, crystal, black, 6mm faceted bicone. 11.5 inch. 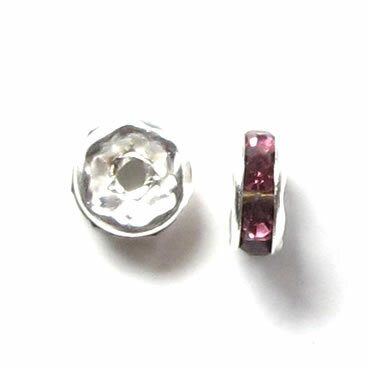 Bead, crystal, red, 6mm faceted bicone. 12 inch.